Amazing what you can learn from performers… even trapeze artists! I learned how they start off, and the process they use is a beautiful parallel of how we should all learn to fall… which is doing something you’d think a trapeze artist doesn’t want to do. No one wants to fail! But when a trapeze artist learns how to fall safe… they take the sting and pain out of what appears to be failure. There are three take aways of how to learn to fail (fall) safe! This one is short, but next week we get back to our scheduling podcasting! 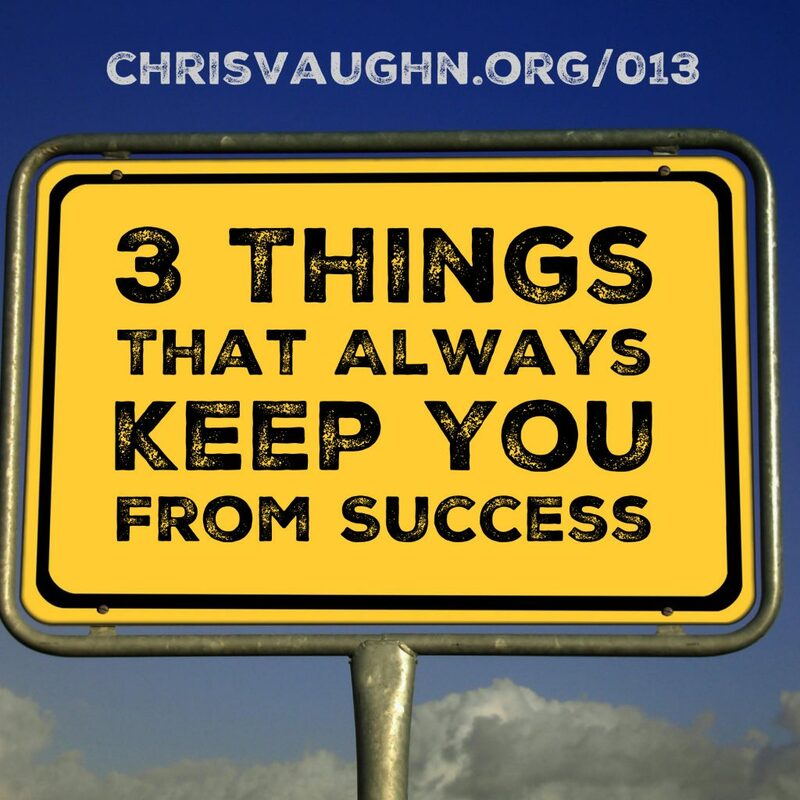 But there is ONE SKILL that is REQUIRED to be successful in EVERY endeavor! 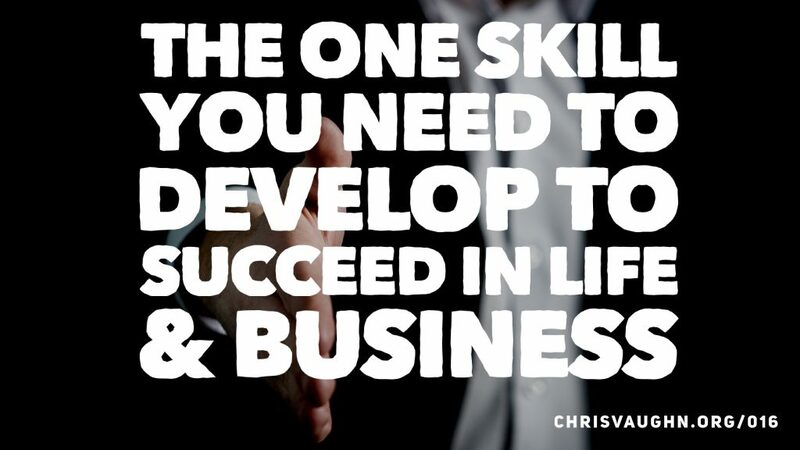 That ONE SKILL is the skill needed to make all the other skillsets profitable. 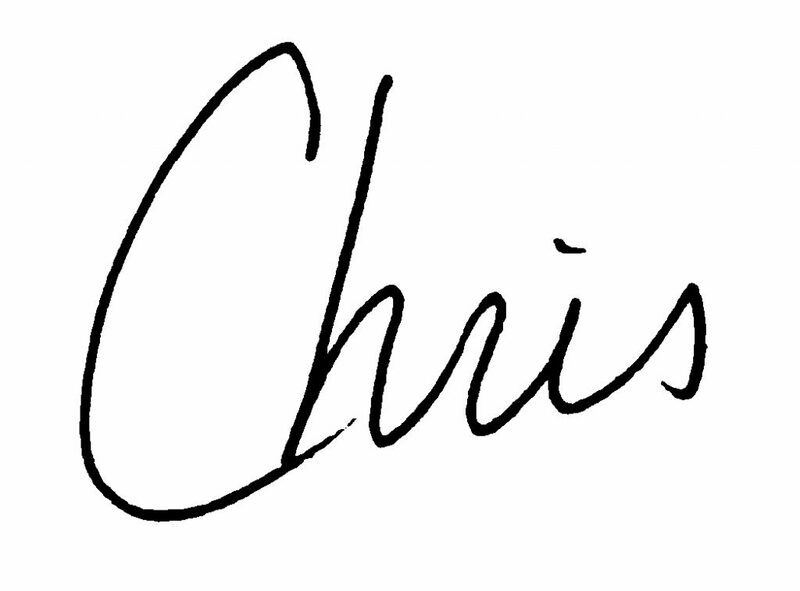 This ONE SKILL when executed with honesty, integrity, and the highest of ethical standards does so much for others! Makes Life Better for you and them! I’m not telling you what it is in the description… you have to listen to the podcast (or the video) to find out! BUT I also mention a book that shares some great truths about this one skill, and how to be better at it! So check it out, and develop this skill so you can serve others… and in turn serve yourself to a successful life! We all have only so many resources. Money and Time are the two most important commodities we all have. Sadly so many people fall into TRAPS, that destroy both. 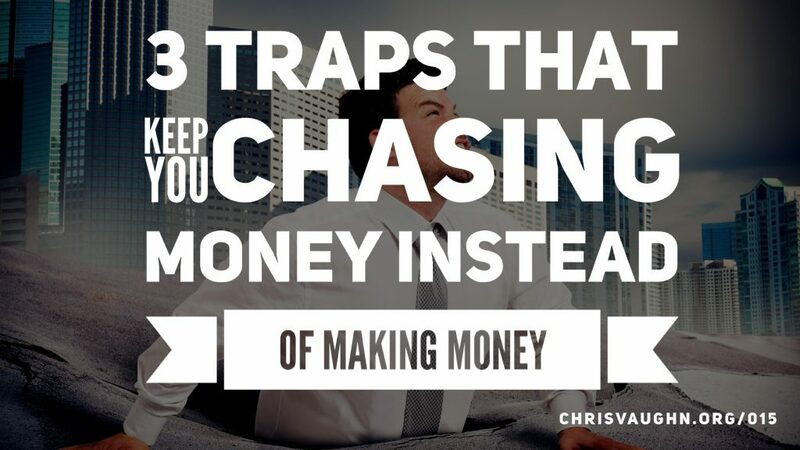 In today’s podcast, I share 3 Traps that keep you CHASING money, INSTEAD of MAKING MONEY! Well, Carnival Magnate may be a stretch but when I was 8 years old, what did I know.. Thankfully not enough to try! 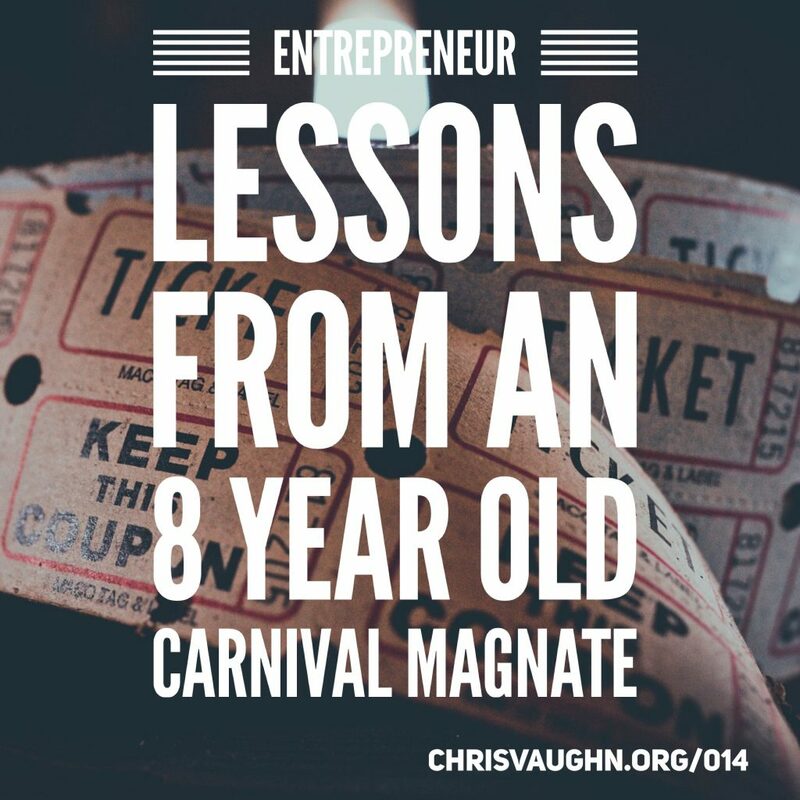 This is a fun podcast where I share some of the best entrepreneurial lessons I’ve ever learned from when my sister and I held carnivals in our neighborhood when we were kids so we could make movie money! Occasionally I get to laughing during the podcast when memories are racing it, and share too the scariest day of our carnivals when it went too far it seemed… but there was a lesson in that too. Hope you enjoy it and remember! Be sure to go to http://getlifeunstuck.com to sign up for updates. Well there are more than 3… but these 3 are deadly! And I also prove that if you aren’t willing to write you goals everyday, then you are guilty of the Number 1 reason! And I don’t even advertise that I give you an extra comment that unless you define that – you are NEVER successful!